Why: If you've ever been sad about the disbanding of the amazing Supergrass, I certainly hope you've followed Gaz Coombes on his solo journey. 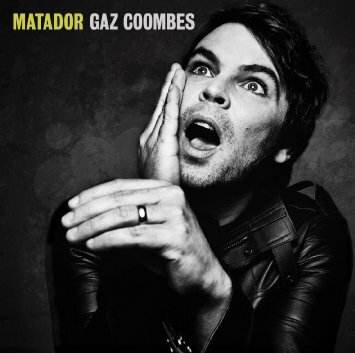 Coombes has grown up since those "Caught by the Fuzz" days, but Matador is still full of boundless energy. The Oxford lad is impressive all the way through this record, crooning in his way with solid lyrics and lush instrumentation. A record you really should listen to. Many times over. My very favorite jam: "Seven Walls" but also "20/20"